It is this reviewer’s belief that the only worthwhile type of music is miserable music. Indeed I believe I can make a case for almost any song being miserable; ‘Happy Birthday’ for example, a song that heralds a descent into the void of encroaching years, bodies failing and falling apart before eventual and unavoidable death. It is, therefore, no surprise that the sub-genres I most enjoy, and the ones that make up my music collections are ones like Blues, Grunge and Goth Rock. I love to listen to maudlin murder folk ballads, songs about unrequited or lost love. You can’t beat a sad song, as, to paraphrase Bernie Taupin, they say so much. Who’d prefer to dance, when you can wallow in the misery of a Nick Drake lament? 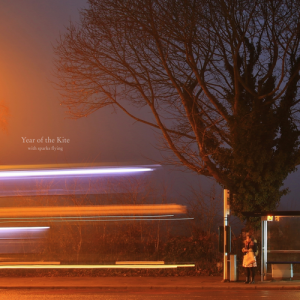 The debut album, ‘With Sparks Flying’, by Year of the Kite, released last week on Diversion Records, is an album that starts with a grungy slowcore bluesy slice of total miserablist beauty. Reminiscent of the great Mark Lanagan, Wild Blood, Wild Light, sets a mood of dreamy nihilism, with a dirge like vocal growling over a down tempo backing that has a druggy sense of impending doom, a descent into madness and horror. A lo-fi scream of abject despair all wrapped up by a hypnotic accompaniment. Like Edvard Munch’s painting ‘The Scream’, it’s a song that hints at terrors seen or unseen, ones that can neither be unheard or forgotten. The first half of the album continues in this vein, songs that give voice to a whole range of uncomfortable emotions. 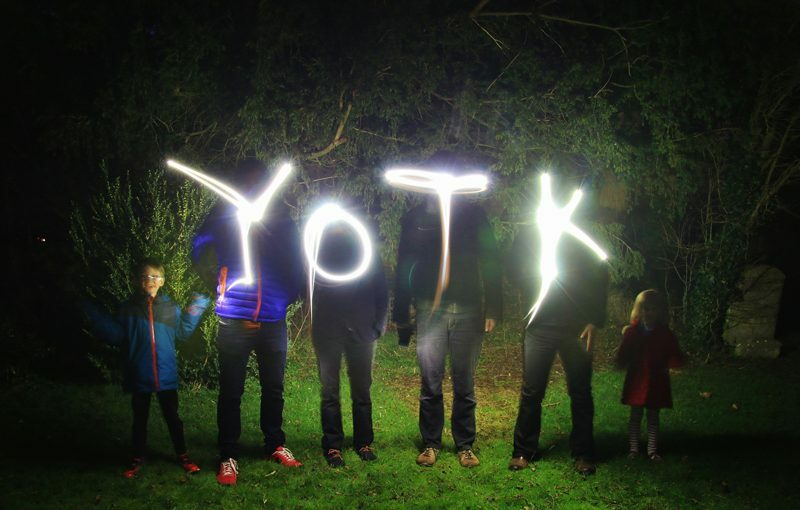 It takes the listener on a journey into places that challenge, that are frightening and which leave the listener raw and exposed to feelings that, whilst scary and disturbing, are also very rewarding. Which is a slight shame as the second half of the album doesn’t quite keep its foot on that emotional pedal, with later songs drifting off on a dreamy tangent. 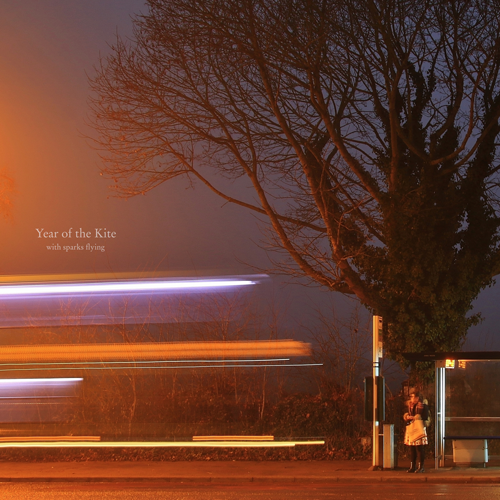 That’s not to say they are not good songs, far from it, as musically Year Of The Kite are a very talented bunch whom have spent the eighteen months recording this album, perfecting, as they have, their sound and production. It’s just that I really, really, really loved the first 5 or 6 tracks and wanted so much more despair and misery! Weird I know! What can be said is that ‘With Sparks Flying’ is a really very good debut. There are moments of greatness that will fulfill the darkest recesses of any deep and miserable music soul. 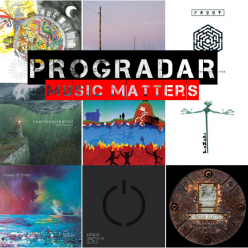 There are also moments of exceptional potential and plenty to say that this band will have a success with this album and any future work they produce. Not far off being a miserablist masterpiece.